Arthur is the managing director at Quantib and oversees overall strategy and commercial activities. He was previously a strategy consultant at BCG after which he joined Philips where he was Senior Director and APAC Business Leader Imaging. 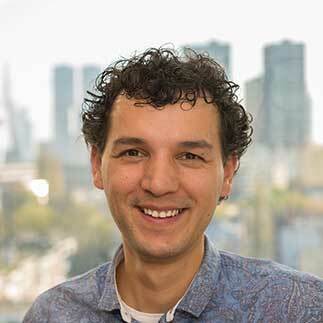 As a trained computational neuroscientist (Imperial College) and Bioscientist (Cambridge) he thoroughly enjoys being part of the machine learning wave that is coming to radiology. Outside of Quantib Arthur enjoys spending time with his wife and children, preferably taking them to remote places around the globe.